Have a look at our About page for an idea of what the site is all about and what we are planning to do here in future. There’s lots more coming soon. We hope you will keep an eye on the site as it develops – and if you are on Twitter, you can follow us at @dreamdef1 where we will tweet out all new posts. 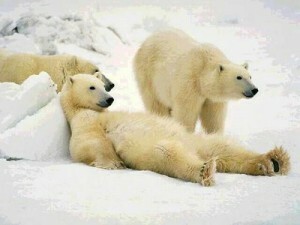 The cuddly polar bears have been a test pic for some time, while we got the site sorted out. They are not really relevant – but they are nice!